Parent’s of elementary school aged kids you know what this means… your kids are going to drive you nuts about taking them to 7 eleven for a free slurpee. Well, here is a link to a few more freebies. And talk about drugs as you eat your pizza, fries, etc… maybe talk about healthy eating too! LOL Sadly, 7 eleven is NOT on the list. 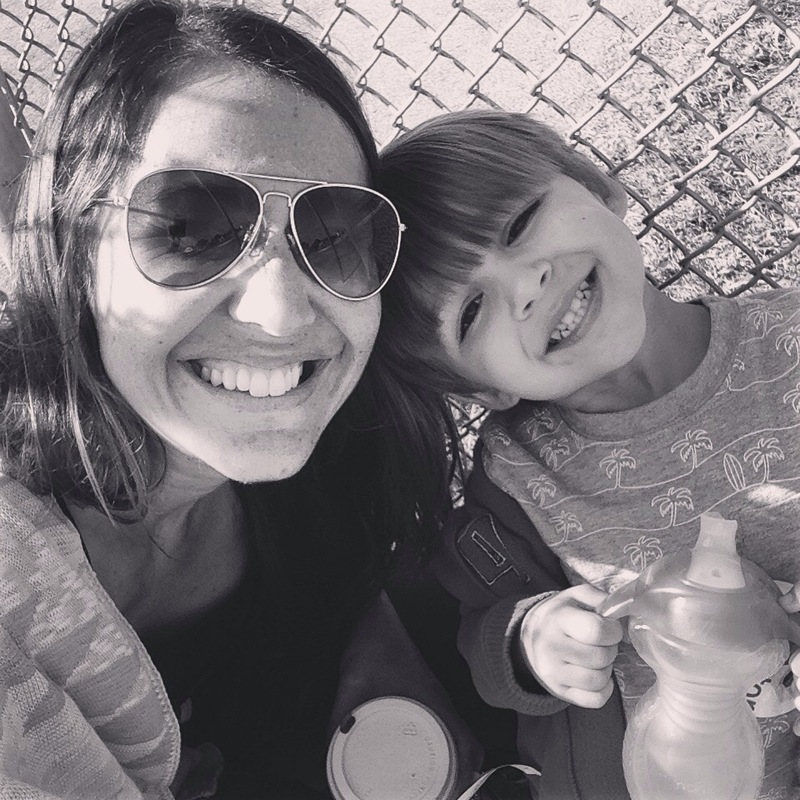 Follow the Mamas on this blog and start using hash tag #MamasLivingtheDream on Instagram when you have a love it or laugh at it Mama Moment! 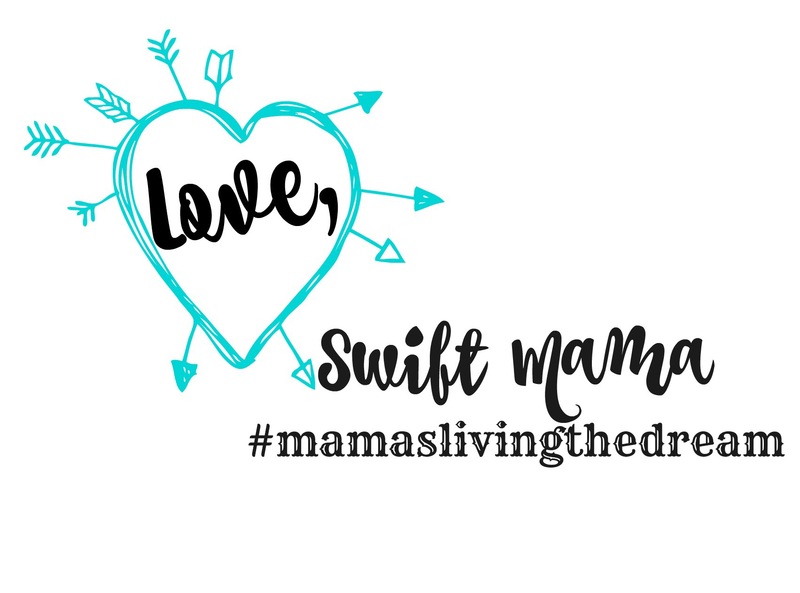 Email us your Mamas Living the Dream pics at info@swiftmamas.com for us to add to our Instagram account. Sometimes you have to remember. So things have been a little crazy and this blog has been at the bottom of the list. I mean let’s be honest I have no idea if anyone else reads this or if what I say here matters. But it’s really for me as much as I hope it will encourage someone else. I’m going to be a little more regular with this as the weeks speed by so hopefully I’ll hear from you if you give this a read. This little man and I got to volunteer at the boys’ elementary school this morning. Then after the school day – minimum day – I get to have a bunch of 3rd graders guys come over here and play. Sometimes I can get caught up in my mind about the things that I don’t have that I want or even things that I need. And then I catch a moment. A moment where I remember why I ended my career. I remember how blessed I am, beyond measure. I remember that every day is a gift. I take a deep breathe and say thank you. I remember the choices I made in giving up my tenure and identity as a teacher for this. Thank you God for directing my path to this moment! Now, I just need to push every uncontent thought back in its place everyday. Back where it belongs in perspective of how my life is now!